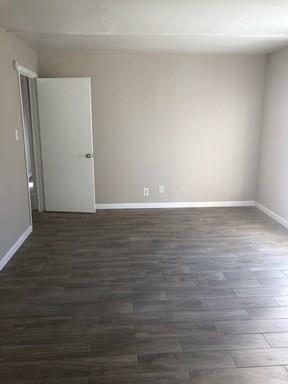 Clean, bright, spacious and ready for the right residents to call home! 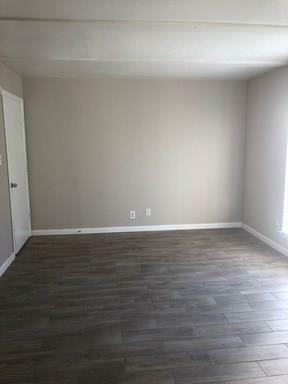 Wood look tile throughout - no carpet! 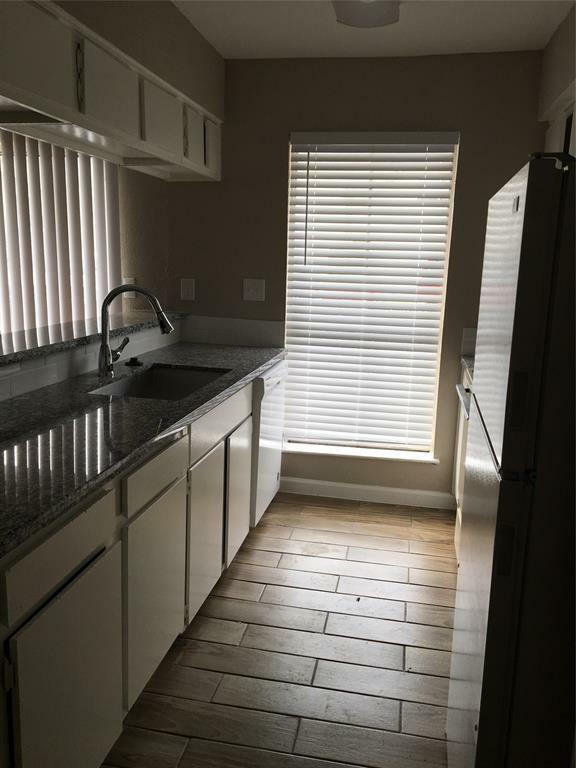 Updated kitchen and bathrooms with granite counters. 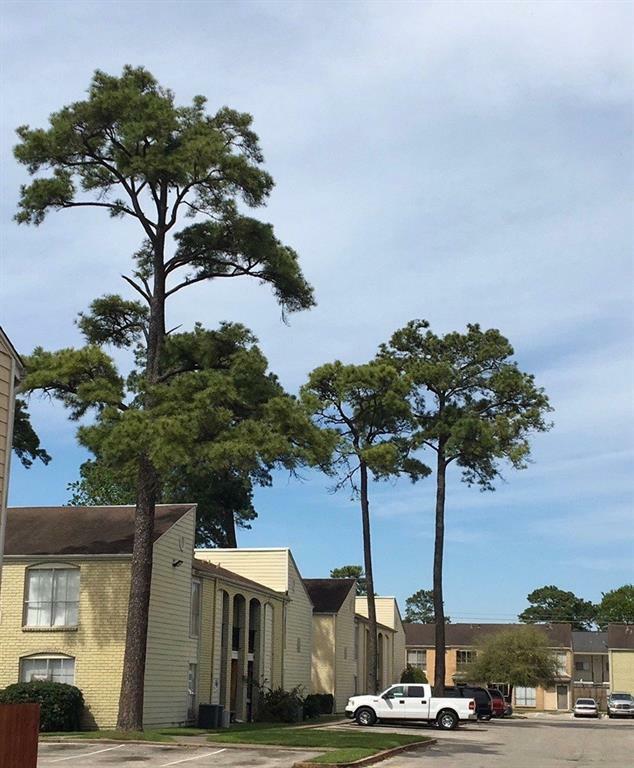 Great location, close to shopping, and major freeways. Sec 8 Welcome! Owner is a licensed Texas real estate agent.